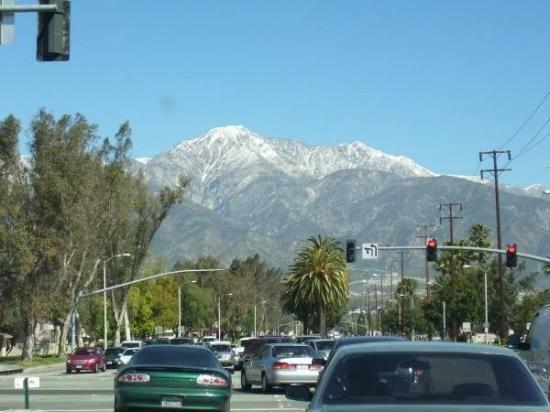 Los Angeles Executive Limousine provides limo service in Ontario, CA. With more than a decade of experience, Los Angeles Executive Limousine is an exceptional transport company performing professional LA limo service and car service to the greater Los Angeles and Southern California. For any of your personal or business related needs, we afford you a wonderful range of our limousines including Lincoln Town Cars, Hummer Limos, Limo Party Buses, SUV’s, Stretch Limousines and Passenger Tour Buses. We don’t charge travel time to pick up in Ontario. There is no travel time to pick up in any airport limo transportation in Ontario. You can always pay us at the pick up time. We provide reasonable flat rates in case the trip covers short distance. Affordable Limousine Airport Transportation for Ontario. We offer flat rates for any LA airport limo service. Trips for the airport transportation to and from Ontario to LAX, Burbank Airport, Long Beach Airport and Orange County Airport are economically priced. We also afford Curbside Pickups and Meet and Greet Services. Whether it’s a party, a night in town or a meeting, Los Angeles Executive Limousine Service has the best for you. We encompass limousine packages for several occasions from weddings, homecomings, anniversaries to the corporate functions, charity events and sports events.